Build an effective monitoring system for your Smart Specialisation Strategy and help your region meet its long-term goals. Research and innovation are crucial for meeting the socio-economic challenges of our times. This is why they are at the centre of the European Union strategy and its Cohesion policy. Indeed, countries and regions have designed a Research and Innovation strategy for Smart Specialisation (RIS3) to guide public investment in the coming years. To check whether their policies, investment decisions and projects are delivering, regions and countries need an effective monitoring system, and this course aims at supporting this process. 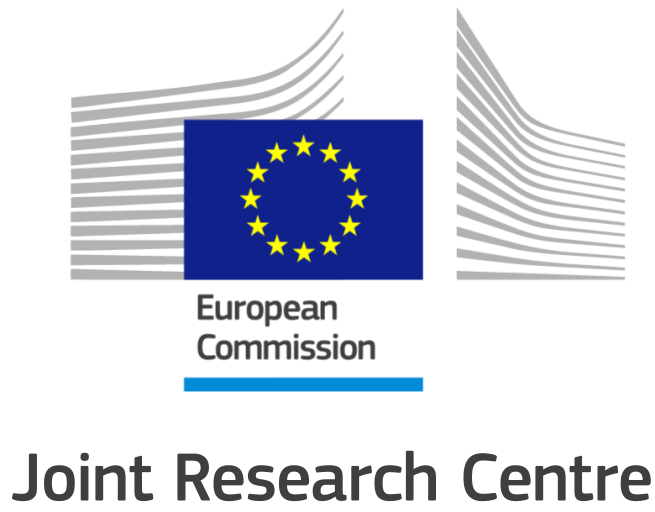 This MOOC, organised by the Joint Research Centre of the European Commission (JRC), answers some of the key questions related to monitoring RIS3, addressing conceptual, policy and empirical aspects. This course is open to anyone interested in monitoring knowledge-based regional development, and in particular monitoring Smart Specialisation Strategies. Whilst it is designed with EU regions and member states specifically in mind, the principles and ideas discussed should be of relevance to a broader audience. Previous knowledge and experience in Cohesion Policy and monitoring is an advantage but it is not a compulsory prerequisite. A good command of English is essential. Mainly, by the end of the course you will understand why there is no shortcut to monitoring, and why it is crucial to develop a good monitoring system. In the first chapter we will introduce RIS3, present the S3 platform and our activities of targeted support, as well as provide an overview of the course. Chapter 2 is technical in nature and describes output and result indicators, the core elements of monitoring RIS3. Chapter 3 discusses the different data-sources to build Output and Result indicators, highlighting their pros and cons and pointing out the role of qualitative data in monitoring, the relevance and limits of international benchmarking. Chapter 3 also discusses how indicators should be built and data should be collected in different administrative settings. RIS3 is a participatory process and stakeholders are critical not only in the design of the strategy, but also in its monitoring process. Chapter 4 explains why and provides some real examples. The last chapter will focus on the key ingredients for success when developing a monitoring system, highlighting the importance of communication to decision makers. Elisabetta Marinelli is a Scientific Officer at the European Commission Joint Research Centre (Seville, Spain). An economist by training, she holds a PhD from the London School of Economics. She has published articles in journals such as Regional Studies, Technovation, Environment and Planning and The Journal of Business Research. Over the years she has researched a variety of topics, including graduates’ migration, the R&D investment strategies of MNEs, technology foresight and regional development. More recently she has been working on Smart Specialisation Strategies (an EC policy tool for knowledge-based regional development), with a particular attention to the role universities, the mechanisms of stakeholders’ interaction and the monitoring processes. Carlo Gianelle is Scientific Officer at the European Commission’s Joint Research Centre (Seville, Spain). He holds a PhD in economics from the University of Siena, Italy, and studied at the University of California Berkeley, specialising in applied economics. His research interests encompass labour economics, innovation studies and regional studies. He has been involved in the implementation of the Smart Specialisation policy of the European Commission from its inception in 2011, contributing in particular to the development of analytical methodologies and impact assessment. 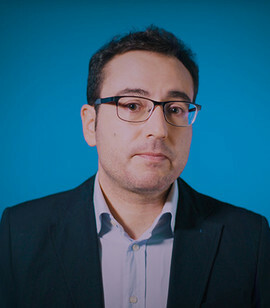 Fabrizio Guzzo is a Scientific Officer at the European Commission, Joint Research Centre (Seville, Spain). He holds a Master degree in Local Economic Development from the London School of Economics (UK) and a PhD form the University of Calabria (Italy). His research interests include regional and local development and urban studies. He was an International Fellow at the Johns Hopkins University (Baltimore, US). Over the years, parallel to his research activities, he has been working on different projects, within the EU Structural Funds umbrella, in the field of regional and local development and innovation with public and private organisations. 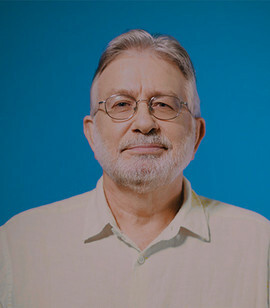 Ken Guy operates as a freelance consultant under the umbrella of Wise Guys Ltd., a company he launched in 2000 to conduct innovation policy research and provide advice to policymakers and administrators. Formerly an academic at SPRU, University of Sussex, and founder of Technopolis Ltd., an innovation policy consultancy he established in 1989, he was also a member of the EU’s Innovation Union Task Force from 2009-11 and Head of the OECD’s Science and Technology Policy Division from 2012-2015. On leaving the OECD in January 2015, he returned to Wise Guys Ltd., where recent projects have included leading the team of external consultants involved in the OECD’s Review of Swedish Innovation Policy; chairing an EU Expert Group responsible for an ex-ante evaluation of a proposed Article 185 initiative to support R&D and innovation in the Mediterranean region; and conducting a comparative assessment of country review procedures across the OECD, with a view to improving value for money.